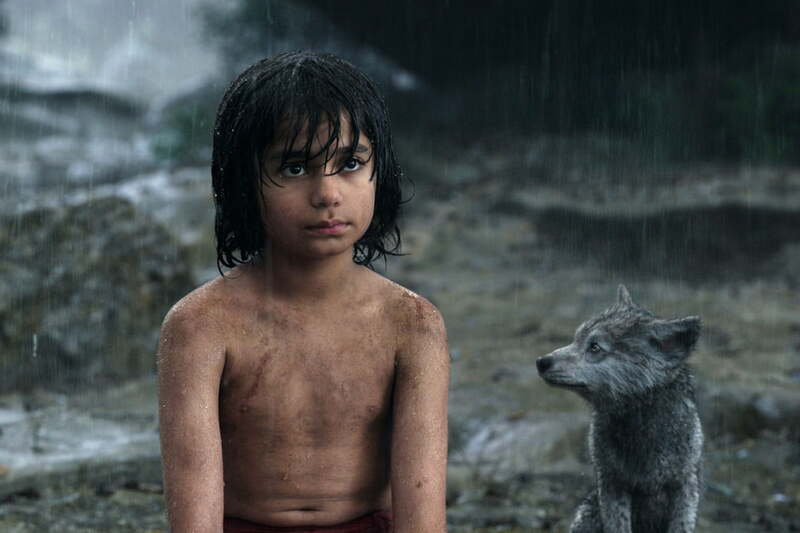 Disney’s live-action remake of The Jungle Book has proven to be a bona fide blockbuster in theaters, with rave reviews from both critics and general audiences and a worldwide gross of more than $955 million to date. 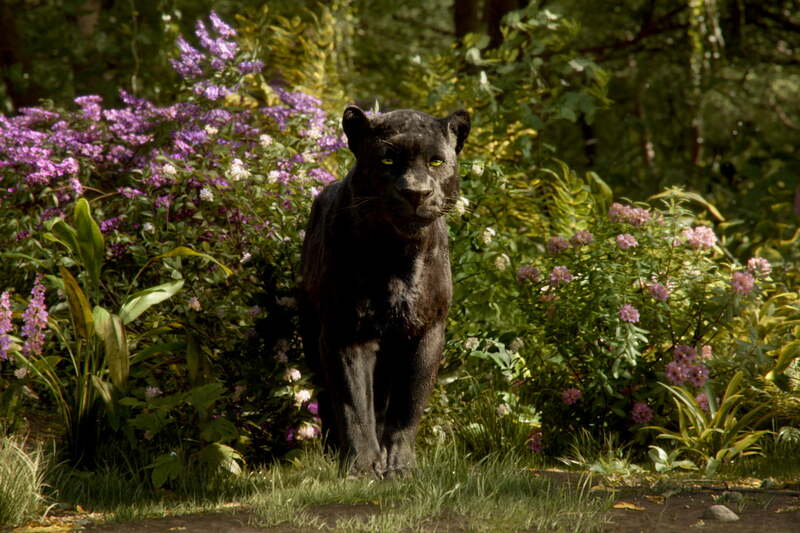 Directed by Iron Man filmmaker Jon Favreau, the film makes the leap from the big screen to the home-entertainment market this week, and Digital Trends spoke to veteran Disney executive producer Brigham Taylor about the factors that contributed to the success of The Jungle Book, as well as a few other projects he – and Disney – currently have in the works. Digital Trends: The voice cast for the film was fantastic, with some really unexpected pairings of actors and characters. How did you go about matching actors to their animal counterparts? Brigham Taylor: We were very fortunate. We broke down the roles and had shortlists, and worked closely with Sarah [Finn], our casting director. At that point, we had really wonderful conceptual artwork for what our characters were going to look like, and they looked a lot like their natural counterparts, but were designed very specifically in certain ways. So we took some snippets and played them back a few times and got a vibe for how they moved. The good fortune we had was that we basically got Jon’s first choices on all of the roles. It wasn’t always easy to predict that – especially with Bill [Murray], who’s a very elusive actor to get ahold of or to get to commit to anything. But by the time that Jon reached out to each one of these actors, they were excited and jumped in. That’s kind of rare. And I think that speaks well to both the material and the title and people’s fondness for it, and also people’s enthusiasm for Jon as a director, which is obviously a huge factor for these actors. 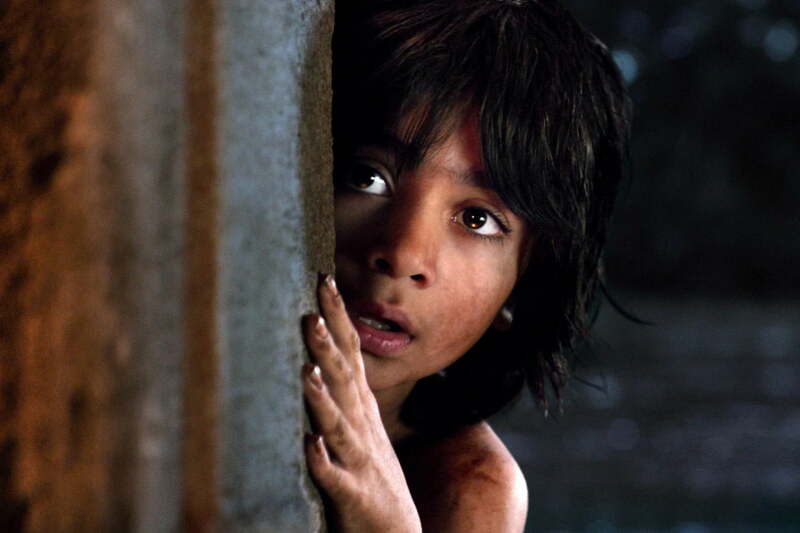 Although the movie is based on the 1967 animated feature, it departs from that story quite a bit – particularly in the way it concludes and where Mowgli ends up. How did you decide what to keep from the original film and what to discard? It felt from the very early story conversations like a satisfying outcome to tell the story of a young boy who struggled to determine his own identity. He’s basically an orphan who’s raised in this adopted family and doesn’t necessarily fit in. So that was the spine of the story. We didn’t feel compelled to tell a story that (spoiler alert) backed him into feeling compelled to return to the human village. He had to find his unique place in the jungle. Later on, we decided that was the best version of our story and never really deviated from it. Luckily, it seems to have resonated. Given all of the movie’s success, the conversation now turns to a potential sequel. Do you have the next chapter of this story in mind? That’s sort of inevitable – particularly with this material. Kipling himself serialized his stories, and it’s such an indelible world and idea. There’s so much wish-fulfillment there with the notion of living cheek-to-jowl with these animals. Kipling himself returned to it more than once. So we’ve been talking along the same lines about returning to this world and the stories we can tell in it. The great thing is that there’s so much material to be inspired by. There’s so much wish-fulfillment there with the notion of living cheek-to-jowl with these animals. Kipling himself returned to it more than once. You’ve had a new movie based on the Haunted Mansion attraction in development for a while now, with Guillermo Del Toro attached as a writer and director. Is that still in the works? Is Del Toro still involved? Guillermo is still very much attached and involved. It’s just been going at its own pace, because it’s a movie that I think will eventually get made, but should only be made when it’s absolutely ready to be made. There’s no reason to put a rush on it or back into a date. I’m happy to say we’ve been steadily working away to hone the right story for it. We’re still doing that. Guillermo is a very talented filmmaker who’s always been active with it, so once the right version of the material marries up to the right window of time for him, I think that’s when the movie gets made. There was a report a while back that Del Toro wasn’t going to be able to direct it. Are you still planning to have him do so? That’s always going to be a function of his schedule, but in the best version of this scenario, he will. There was some recent buzz about a sequel to The Rocketeer that’s in development. Given the popularity of comic-book movies these days, it makes sense to return to that world. What can you tell us about the film at this point? I’m terribly excited about it. I feel that The Rocketeer is one of the great comic book movies, and one of the great Disney live-action films that was a bit unheralded when it was first released, but has stuck around as quality films do and remained relevant to a lot of film fans. We’re just at the earliest phase of launching the draft, so we’ve hired the writers and they’re settling in. That’s where it has to start, and hopefully we can deliver on the promise of this take that they’ve helped hammer out. If so, then hopefully we can move it forward. I’m just happy it’s in the mix, because it’s such a rich world, and I think it still feels unique. I’m a fan of Marvel and all those films, but this film feels like something very different, and that makes it feel very important. So the film is being envisioned as a sequel, and not as a reboot? Yeah, that’s how we’re considering it now, and I think that the greatest tribute you can pay to the amazing 1991 film is by not pretending it didn’t happen. I love that and I love that if we’re lucky enough to make another film, it’s one that you could come to fresh as an audience member and also direct your attention to the ’91 film if you haven’t seen it, and have that film exist in the same canon. The initial report indicated that the film will feature a black, female lead. Is that indeed the case? That is the story we’re centered around, yeah. There was a very specific logline that was shared, but I think it’s fair to say we’re at an early phase where so much can wonderfully happen in the story development, so I don’t know which things we’ll hold on to and which things we won’t. But I love the notion of that character, and it’s a very foundational idea for this take. 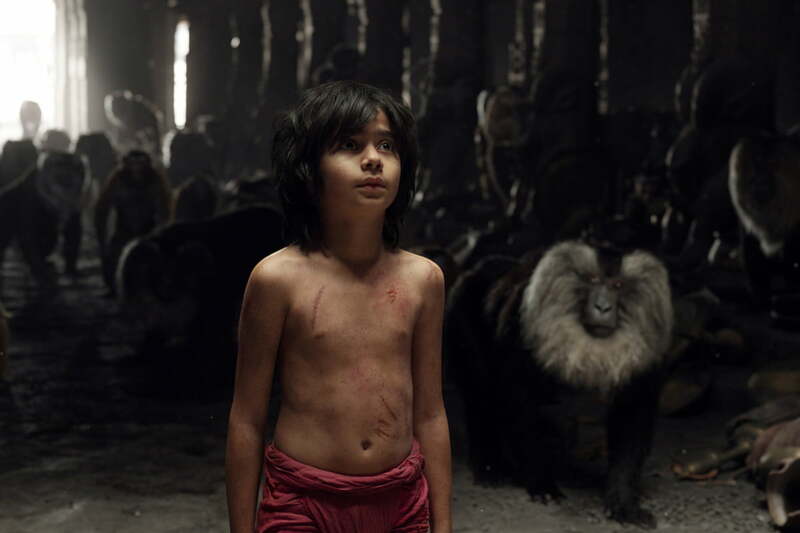 The Jungle Book is available in all major digital formats now. Disney is bringing the full weight of its massive content library to its own streaming service in 2019. How will Disney Plus compare to Netflix, Hulu, and Amazon Prime? Here's what we know so far. Tesla will deploy self-driving cars in a "robotaxi" service in 2020, CEO Elon Musk said at the automaker's Autonomy Investor Day. Musk has promised autonomous Tesla electric cars before, but will he finally deliver this time? Warner Bros. Pictures' horror film The Curse of La Llorona beat pundits' predictions and middling reviews to end the two-week reign of superhero adventure Shazam! at the top of the U.S. box office. Feel like you’re drowning in podcasts? In this weekly series, we’ll help you pick out the best of the new and returning shows. This week’s picks include a spacebridge, love advice, Topher Grace, and bite-sized history. HBO released a brief video that teases the upcoming third episode of Game of Thrones' eighth and final season. It will feature the long-awaited Battle of Winterfell that pits the show's key characters against The Night King's undead army. If you know exactly what category of film you're looking for on Netflix, you'll find this hack for the streaming service useful. It allows you to manually browse genres and subgenres of interest. Catch up on the Marvel Cinematic Universe's ongoing storyline before Avengers: Endgame's big finale by watching the post-credits scenes for every Marvel film, including Captain Marvel, via Twitter. Whether you're a cable lifer or a staunch cord cutter, there's never been a better time to get down with premium TV. May 2019 brings the Deadwood movie, the final episode of Game of Thrones, and the PG-13 version of Deadpool 2 on HBO. Epic Games revealed a new crossover with Marvel and Disney's Avengers: Endgame film, showing off Captain America's shield. Players will also get to summon the powers of a god as well when they wield Thor's Stormbreaker. Posted 12 hours ago — By Charles Singletary Jr.